Do you really need a camera that can shoot 4K? 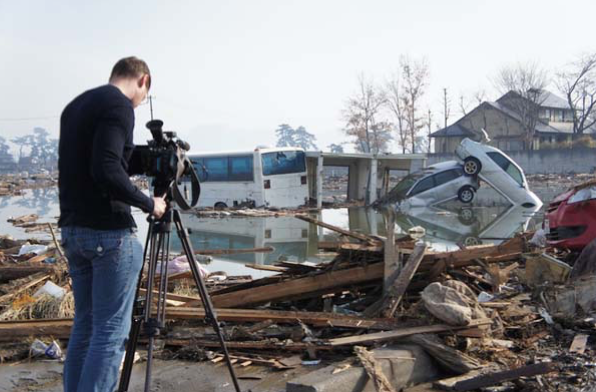 Despite all the 4K marketing hype, if you work in broadcast, it’s still very much a HD world. No matter what large camera companies may try and tell you, HD cameras are still very relevant and will continue to be for quite some time. There are a lot of emerging markets in places like India, Africa, and South America where HD only cameras are being sold in huge numbers. 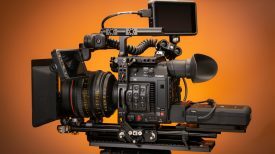 I thought it was about time I had a look at HD only cameras that you may want to consider if you are just starting out in the industry or have no requirement to shoot in 4K or higher resolutions. First off I just want to make it crystal clear that this article isn’t aimed at everyone. I don’t for one minute want anyone to presume that they have no need for a 4K camera if they do. 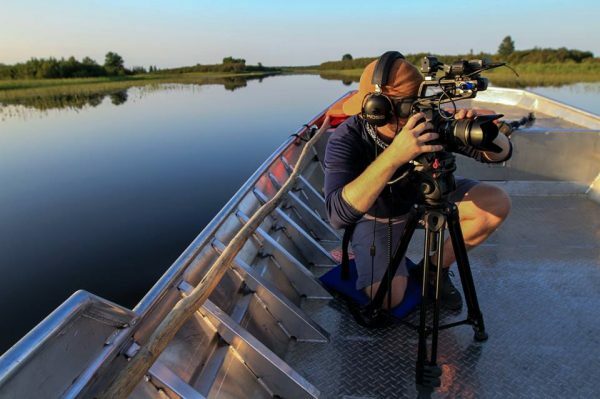 This article is aimed at people who are just starting out in the industry and those of us who are working primarily in broadcast where HD capture and acquisition is still very much the norm. It’s human nature that we all want to use the latest and greatest products. Often we don’t actually need that product, we just want it. We’ve all heard of G.A.S. (Gear Aquisition Syndrome). In some cases people are shooting in 4K because they can, and not necessarily because they should. 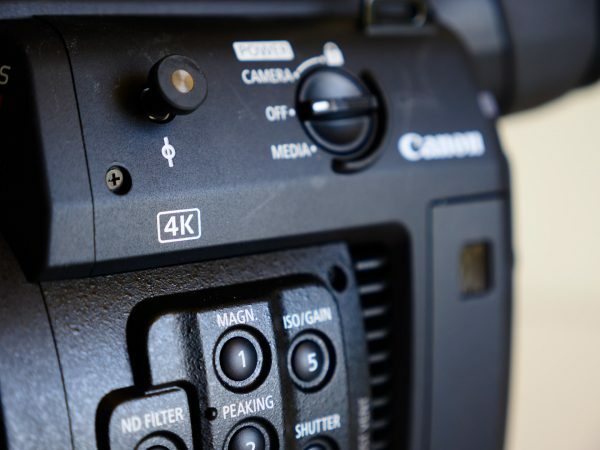 Do you really need to shoot in 4K? 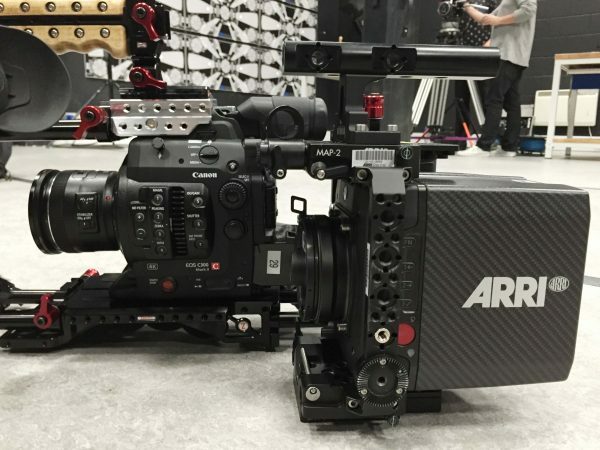 Why are you shooting in 4K? 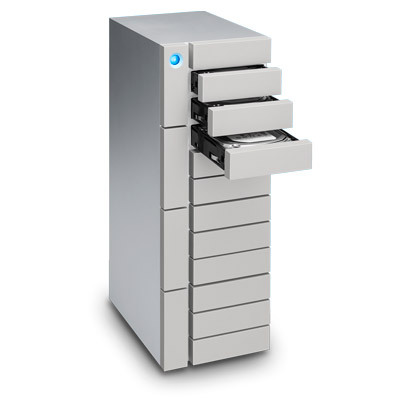 Do you have enough storage capacity to do this both in the field and once you get back home? 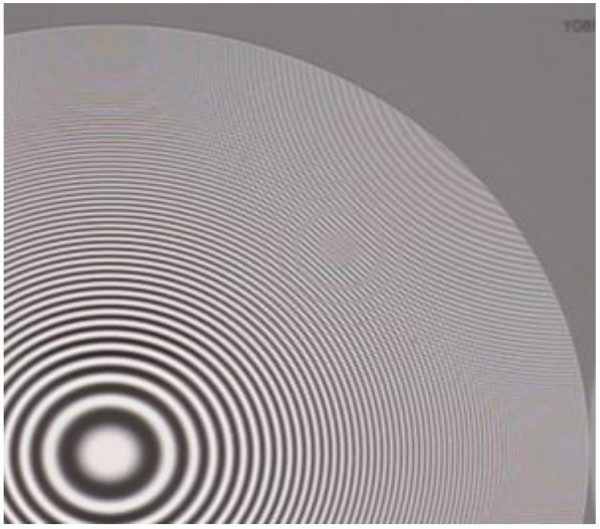 Is your computer fast enough to edit this material without any problems? These are questions every shooter needs to ask themselves. Look, I’m not in any way against 4K or higher resolutions, I’m just against BS arguments that higher resolutions provide better images. There are many factors that determine image quality and perceived sharpness, it’s not all about Ks. The K number written next to camera doesn’t define image quality, but unfortunately, that is how a lot of people judge a camera. I have heard this time and time again where people say “My camera shoots 4K so it’s better than a HD camera.” If you haven’t watched Steve Yedlin’s tests that dispel a lot of the resolution myths than you really should. The results may very well shock you and change your whole perception about higher resolutions. The jump from SD to HD was huge, but the jump from HD to 4K is far less noticeable. The whole I need to shoot in 4K to “future proof” my content argument is absurd in my personal opinion. Nobody complains about watching old black and white movies or historic news events that were captured in 4:3 SD. If the content is historical or the story is great, nobody cares what resolution or camera system was used to capture it with. In this day and age where there is so much content and video being created, there is a very good chance no one is going to be watching what you did in five years time, let alone twenty. This “future proof” argument is ridiculous. It’s like saying no one will want to watch Blade Runner 2049 in the future because it was only captured in 3.4K (Open Gate). Time and time again we have seen films shot at lower than 4K resolutions and then upscaled for cinema release. Does the viewing public complain and walk out of the cinema because it’s not 4K? Of course they don’t. The other argument is, “I shoot 4K so I can crop in”. While this is a perfectly valid argument, there are a lot of factors you have to take into account if you plan on doing this. Firstly you need to use an appropriate focal length as it doesn’t work well with wide angle lenses. Secondly, you need to compose your original frame with the mindset of what it will look like if you crop in. Instead of getting one nicely framed and composed shot you may end up with two ordinary shots instead. If you shoot HD on a good camera with a good codec then you can easily crop in on images (up to a certain extent) and achieve good results. 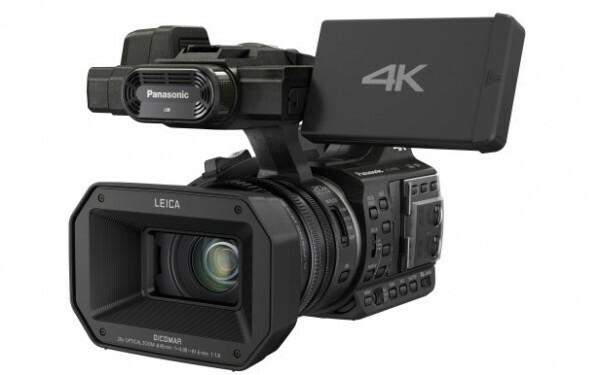 There are many 4K capable cameras on the market that record in low bit-rate, low colour space codecs. Some camera manufacturers do this so they can tell users they can record up to (insert some random number here) minutes in glorious 4K resolution. Again if you are highly compressing 4K material you are effectively negating the increased resolution you are shooting in. Compression is compression, it’s not suddenly better because you are shooting in 4K. As one of our readers, Mark Moreve likes to say, “If it quacks like a duck it’s a duck 🦆.” A lot of broadcasters require a minimum 50Mb/s HD deliverable codec, so if you apply that same rule to 4K material, then you really need a minimum 200Mb/s codec. It’s simple maths, there are 4x as many pixels in a UHD image than a HD one. I would much prefer to shoot in a better codec in HD than acquire 4K material in a heavily compressed codec. 4K takes up a lot of space, even if it’s being recorded with a low bitrate codec. I have worked for some clients before who wanted to shoot in 4K but then wanted it done at the lowest bitrate possible. Their rationale for this was “We don’t have many hard drives, so we don’t have the space.” Again if you are serious about shooting in 4K, then you should also be serious about shooting in an appropriate codec and realising the amount of space it is going to take up. 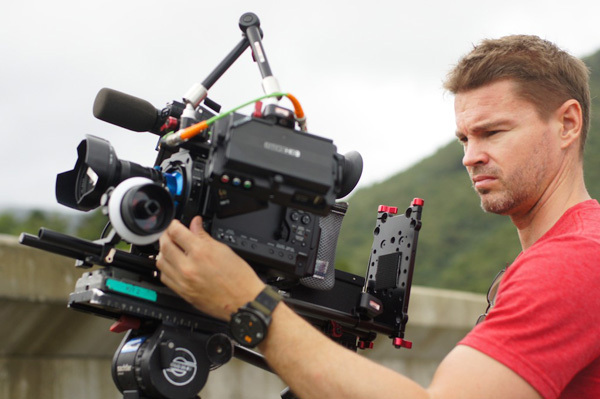 Productions also say “We want to shoot in 4K so we can crop in”. But then they rarely, or in some cases, never do. You also need to be aware of just how much recording media you need when shooting in 4K. On my ARRI Amira, if I shoot UHD in 4444XQ ProRes at 25p, a 128GB CFast 2.0 card lets me record for 8min and 42 seconds. If I was shooting a short form documentary and capturing say 20hrs of footage that would equate to 142TB of footage! In comparison, if I was to shoot the same project in HD 4444XQ ProRes at 25p, it would take up 35.6TB. Even if I was to drop the codec down to ProRes 422LT and shoot in UHD, I would still acquire more data than shooting HD 4444XQ ProRes at 25p. I know which option I would choose! If the quality of your original images is good enough, you can upscale them to 4K. Now, this isn’t possible to do well on every camera, but certain cameras can look as good if not better than cameras capturing material natively in 4K. 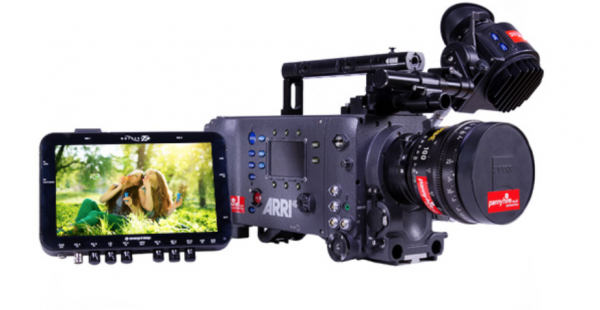 The ARRI Alexa cameras (apart from the Alexa 65 and LF) can’t natively shoot in UHD or 4K resolutions, but that hasn’t stopped them from being used. A lot of films captured on Alexa cameras have been upscaled to 4K for cinema release. Nobody complains about the image quality. If you have a good image to begin with you can upscale very successfully in a lot of cases. One thing to remember is that it is important to turn off the in-camera sharpening if you plan on upscaling. There’s quite a noticeable difference between sharpening applied in HD Vs 4K when viewed in 4K. Now, of course, upscaling doesn’t get you around any 4K requirements that certain productions or networks such as Netflix may have, but It can be an alternative (if the right camera is used) if you are doing your own project or shooting strictly for the internet. How are you recording and delivering the majority of your video projects? Feel free to expand on the options below. There are a plethora of great cameras you can pick up second hand for bargain prices if you don’t need or aren’t required to shoot in 4K. In the last four years, I can count the number of times I was asked to shoot in 4K on one hand. A lot of broadcasters and even shows that you think would be shooting in 4K, are still acquired in HD resolutions. That’s not to say that there isn’t a gradual movement towards higher resolution acquisition, it’s just not that common in fields such as broadcast. Older cameras are often overlooked because the perception is that they only record in HD so they aren’t going to be as good as newer cameras that can record in 4K. I thought it was a good idea to have a look at some of the older cameras that are available and to dispel some myths that they are no longer relevant in today’s so-called “4K world”. Now not all of these cameras are suitable for every shooter. Just like any piece of equipment, it’s about picking the right tool for the right job. If you are a solo operator shooting run and gun style then buying an Alexa Classic makes absolutely no sense. Here is a list of just a few cameras that can be picked up for a fraction of their original asking price. Announced back in 2010, the Sony F3 was the first “affordable” Super 35mm camera. At the time, $16,000 USD was cheap for a digital Super 35mm camera. The camera uses a 2.5K sensor but can only record HD. It is only capable of recording 35 Mbit/sec 4:2:0 internally to SxS cards. Through the use of HD-SDI dual-link outputs you can externally record 4:2:2 1080 up to 50/59.94P, or RGB 4:4:4 1080 at up to 29.97P. With the Convergent Design Odyssey 7Q, you can record 4444 ProRes or 4:4:4 DPX files from the F3. It uses a versatile Sony FZ mount and comes with a PL mount adapter. A wide variety of lens mount adapters are also available so you can run just about any lens you can think of on the F3. Even Fujinon’s new MK zooms with an FZ mount will fit seamlessly on this camera. The F3 is lightweight, has long run times on small batteries, built-in ND filters and proper audio. You can pick up good examples of this camera for as little as $700 USD. Used SxS cards can also be picked up for under $100 USD. SxS card adaptors that take SD cards are also available. Pros: Good image quality, 444 RGB output, Log recording, long battery runtimes, built-in NDs, proper XLR inputs, small, compact size. It’s crazy to think that this camera costs a whopping $250,000 USD back in 2009. 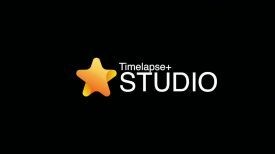 It was popular for quite a few years and was used to shoot films such as Real Steel and Tron, as well as popular TV shows such as Californication, Royal Pains, Bones and CSI Miami. The F35 CineAlta HD digital cinematography camera has a 1-chip Super 35mm type Progressive CCD sensor, 4:4:4 processing and ARRI PL lens mount. It’s built like a tank, but that also means it is big and heavy. The camera has a whopping 5.7K sensor, but it can only record in HD resolutions. It was built to be used with the SRW-1 HDCAM-SR recorder. The good news is, you can simply hook it up to any external recorder these days to capture directly to ProRes or DNxHD. This camera is capable of outputting a 4:4:4 12-bit RGB signal. The caveats with using this camera include no ND filters, no way of capturing audio unless you do separate sound or input a sound source directly into an external recorder, and it’s certainly not a low light beast. While there weren’t a ton of these cameras made, you can still find good examples online for under $7K USD. In Japan, there was one for sale the other day for $2300 USD. Pros: No rolling shutter, excellent image quality, build quality, proper EVF (if you buy an F35 that comes with one). 4:4:4 RGB 12-bit output, good colour science, Log recording, and amazingly cheap given its original asking price. Cons: Not as good in low light as some of today’s camera offerings, big and heavy, no built-in ND filters, requires an external recorder, no onboard audio recording unless you use a large SR-Cam recording deck, PL mount only. 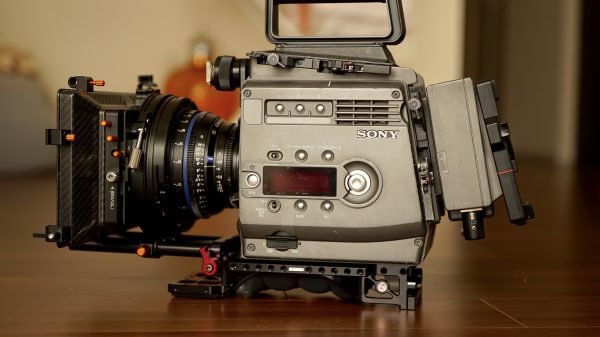 The Sony FS700 was quite revolutionary for its time. It was the first affordable Super 35mm camera capable of recording high frame rates in full HD. At the time to do similar frame rates, you had to spend almost 8x the amount on a RED Epic. The FS700 only records in a low bitrate in AVCHD internally to SD cards, but it can output 10-bit 4:2:2 externally as well as a 4K RAW signal. The camera has proper XLR inputs, ND filters and the very versatile Sony E-mount. 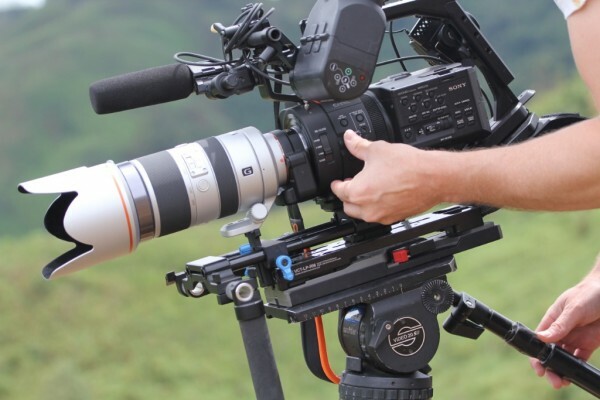 The FS700 can be picked up second hand for around $2,000 USD. Cons: Has quite a video look, needs an external recorder to capture broadcast quality deliverables, not the most intuitive camera to use. 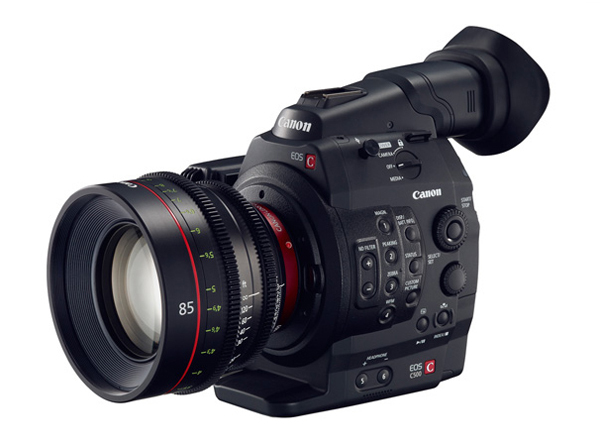 The C100 was Canon’s affordable entry-level Super 35mm digital cinema camera. 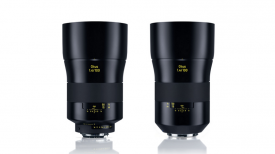 It was announced in 2012 and has proper XLR inputs, ND filters, push auto iris and one-shot autofocus. 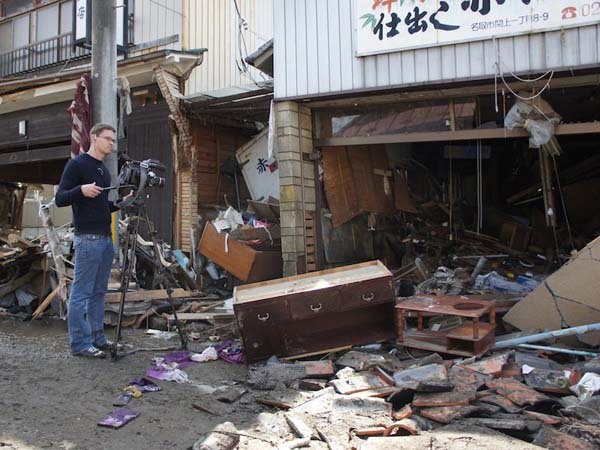 Like the FS700 it recorded in a low bitrate AVCHD codec. Canon did update the camera at one stage to include Dual Pixel CMOS AF. You can still buy this camera from select distributors brand new for $2499 USD, and even less on the secondhand market. The C300 was Canon’s most popular Super 35mm digital cinema camera and was the go-to option for a lot of documentary and news shooters. With a broadcast quality 50Mbps internal recording codec, it was the first camera of its kind that didn’t require the use of an external recorder to meet minimum acquisition specifications. 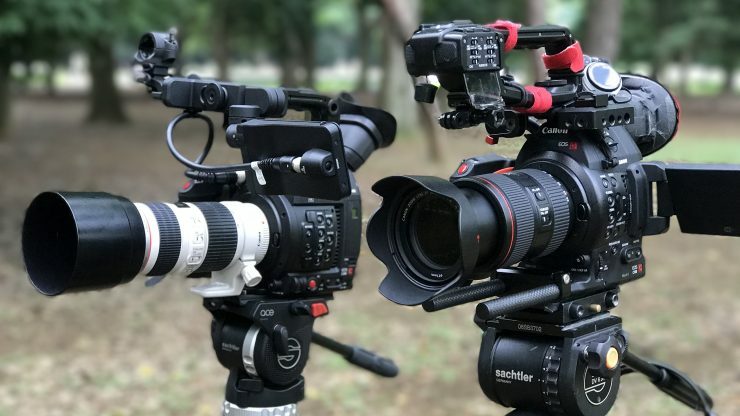 The C300 had a form factor that made it easy for people who had been using cameras like the 5D Mark II to make the transition over to a proper video camera. 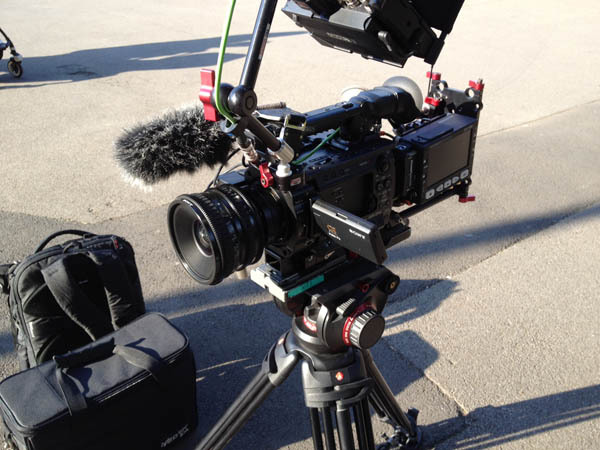 The C300 has built-in ND filters, proper XLR audio and comes in either a Canon EF or PL mount. Some retailers still sell the original C300 (in PL mount though) brand new for $2999 USD. You can find EF versions of the camera second hand for slightly under that. The Cinema EOS C500 4K Digital Cinema Camera was the first Canon Cinema EOS camera capable of 4K capture (well externally). 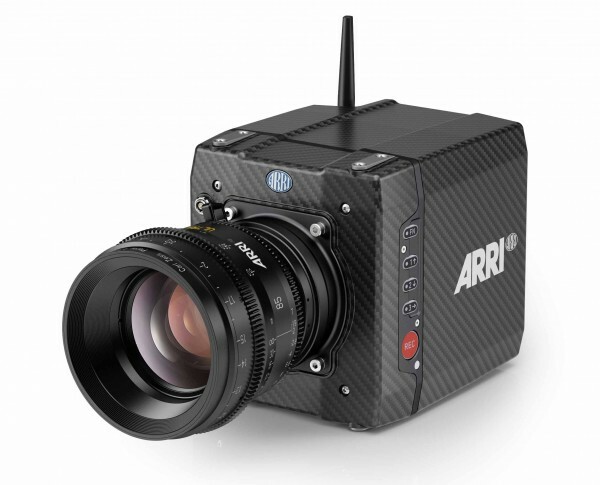 It uses a Super 35mm, 8.85-megapixel CMOS image sensor, DIGIC DV III Image Processor and offered a wide variety of 4K and 2K image acquisition options. The EOS C500 has an uncompressed Canon RAW output for both 4K and 2K recording. The Canon RAW output is delivered to external recording systems via built-in dual 3G-SDI ports. Dual uncompressed HD-SDI out ports supports external live monitoring. HD content can be written to dual onboard CF cards simultaneously to provide proxy video files for offline NLE systems. Unfortunately the C500 never really took off, but it can be picked up second hand for under $5000 USD if you can find one. The original Alexa, which uses the same ALEV III CMOS sensor that is found in all models of the Alexa (variations of this sensor are used in the Alexa 65 and Alexa LF). You still get the same 14+ stops of dynamic range as well as that famed Arri colour science and image quality. The Alexa Classic can only record up to 2K resolutions to SxS PRO or SxS PRO+ cards, but it can do so in 4:4:4 12-bit ProRes. The Alexa Classic doesn’t have built-in ND filters, it doesn’t have XLR inputs, it’s large, heavy and power hungry, and it only comes with a PL mount. Despite all these downsides, it’s still an Alexa, and you can pick one up second hand for as little as $10,000 USD these days. 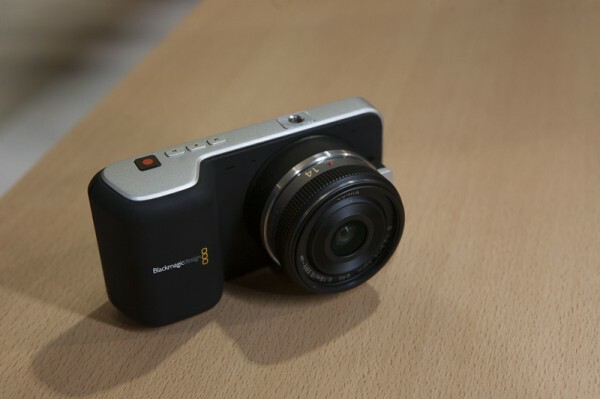 It’s strange that Blackmagic never released a follow up to this camera. The Pocket Cinema camera was widely praised and admired by a lot of shooters. The camera had a Super 16mm sized sensor and an active Micro Four Thirds lens mount. It was capable of recording 1080HD in 10-bit ProRes 422 HQ files directly to fast SD cards, as well as lossless CinemaDNG RAW file formats. At just 12.5 oz the camera was tiny and it was also very affordable. The caveats were that it doesn’t have built-in ND filters, it doesn’t have proper XLR inputs, terrible battery life and the LCD screen is hard to see outdoors. You can still buy this camera brand new for under $1000 USD. Cons: Super 16mm sensor, not good in low light, hard to see LCD screen, no built-in ND filters, no onboard XLR inputs. While this may seem like a crazy suggestion, you can pick up very good ENG cameras for next to nothing these days. Secondhand 2/3″ B4 lenses can also be found for very little money. If you want to work at a news network or even do freelance work for one, looking at a second-hand ENG camera makes a lot of sense. 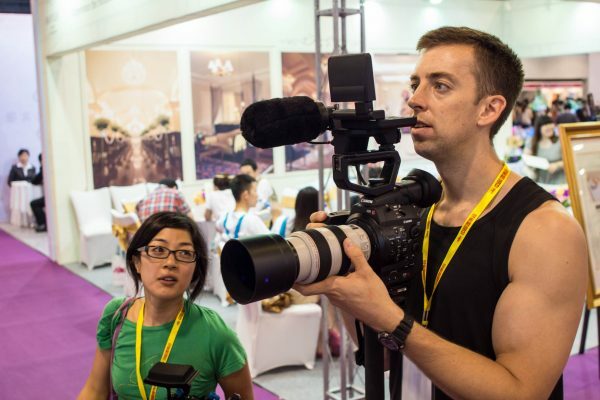 Often in news environments, you need to shoot quickly and efficiently. A camera like this offers you a large focal length, built-in ND filters, proper audio, proper viewfinder, and shoulder mount ergonomics. Older models shot to tape or disk which is a problem, but newer models used SxS cards or P2 cards. A simple and affordable external recorder could be used to capture directly to ProRes or DNxHD. Now before you get too excited by the prospect of picking up one of these cameras, you will have to factor in additional costs such as recording media, batteries and any other relevant accessories you may need. Ease of use, power consumption and the type of work you do should also be factored in. Some of these cameras, or perhaps none of them may be suitable for you, but it’s important to remember that they are options to purchasing a brand new camera. Considering the cost of some of these older cameras, they still offer incredible bang for your buck. Despite what the marketing people like to try and convey, it’s still very much a HD world for most of us. A lot of countries still aren’t even broadcasting proper HD yet. Again I’m not saying there is zero need for 4K or higher resolutions, they certainly have their place, but as the old saying goes – “Just because you can, doesn’t mean you should”. Do you still use HD cameras? Would you buy a HD only capable camera? If so why, or why not? Do you think a HD camera is a good option for those just starting out? Let us know in the comments section below.